Bigfoot Metal… This is Troglodyte! This band is called Troglodyte and they play Bigfoot Metal. You heard right, and you heard it here first! 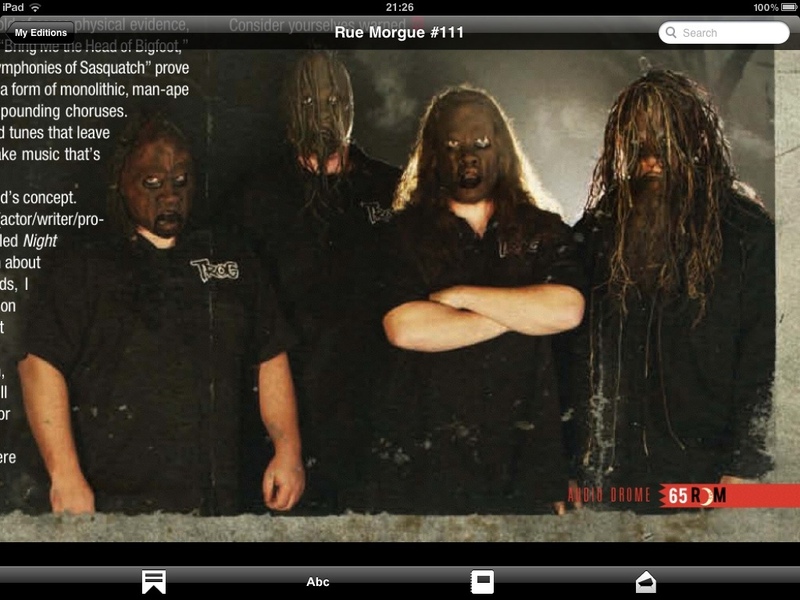 Actually, I came across this in the great horror mag, Rue Morgue, iPad edition. 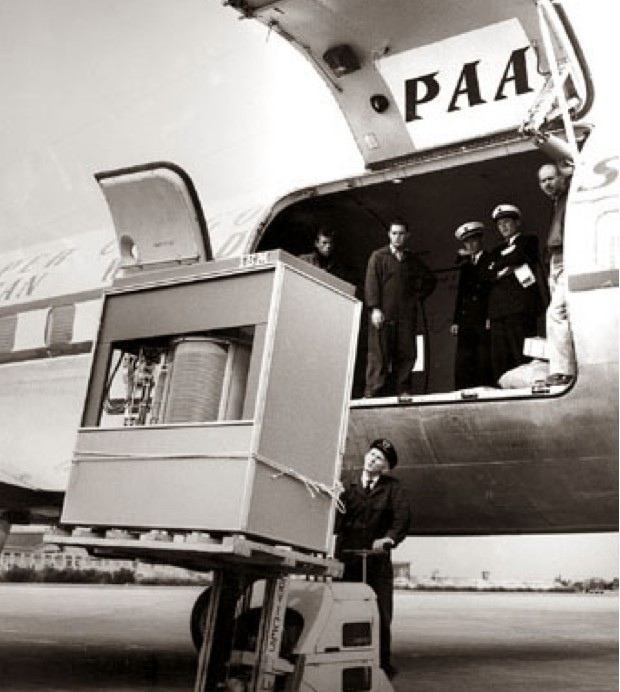 This is a 5 megabyte hard drive, weighing in at one tonne, being manhandled onto a plane in 1956. I’ve got an 8 gigabyte one I was given as a freebie at an exhibition attached to my car keys! 80’s Nerdgasm! Retro Dungeons & Dragons advert. If only I’d known!